So, you're finished with NaNoWriMo...Now what? Come join published author and editor Jaimie M. Engle during her FREE 2-part REVISE AND SUBMIT SEMINAR on December 2nd and 16th at 6:30 in the Albertson Room of the Orlando Public Library located at 101 E. Central Street in Downtown Orlando, Florida. Revision is the most important component to crafting your novel. This step, done properly, will separate the amateur hobby writer from the author with an agent and book contract. Editing is not a simple process that requires some grammar and mechanics to be tweaked. It is a complete overhaul that requires many layers of purposed storytelling that must read and sound natural and organic. Many authors know about the main pillars of novel construction, such as character, plot, setting, and theme. In this course, we will discuss implementing minor touches that transform novels into best sellers, such as plotting coincidence, forcing character change, motivation and lies, tension, parallels, the storm before the calm, and characters seeing their story god. Incorporation of a seven step revision process, basic query letters, and submission practices will be included. Engle has written professionally since 2003. In 2013, she published her first middle-grade novel along with more than 100 short stories and articles in journals and e-mags throughout the world. She is represented by Pam van Hylckama Vlieg of D4EO Literary and is a regular conference speaker with the Space Coast Writer’s Guild, the Empower 500 Symposium, the Orange County Library System, and the Society of Children Book Writer’s & Illustrators, where Engle is a confirmed faculty member for the 2015 SCBWI Conference in New England alongside guild president, Stephen Mooser. 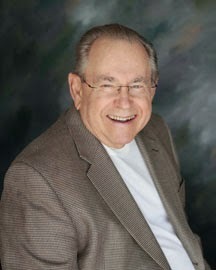 Engle offers a mentor and editing service for aspiring writers at www.awriterforlife.com. Check out the site to read several of her clients' testimonials. 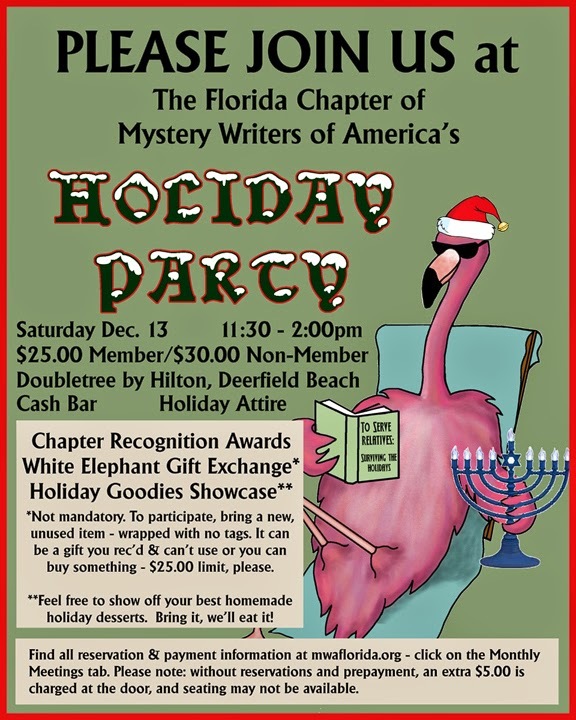 Florida Book Awards 2014 Competition Submission Period Closes December 1, 2014! 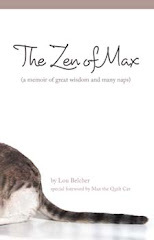 2014, and Dec. 1, 2014, and an International Standard Book Number (ISBN). you have any questions regarding the competition. Written by Janet Balletta, The Legend of the Colombian Mermaid is a creative and magical new children’s book that explores a little-known myth in the Colombian culture. As a child, Balletta was told the tale of the mermaid, and she never forgot it. Now, she brings the story back to life for the next generation of young readers. The legend begins in Valledupar, Colombia, when a little girl went swimming against her parent’s wishes, and as a consequence, was turned into a mermaid. It continues in a vibrant new book by Janet Balletta, entitled ‘The Legend of the Colombian Mermaid’. Telling the tale of a young brother and sister named Tomas and Judith who live in Valledupar, the story details their encounter with the menacing mermaid, and Judith’s quest to save her brother from the clutches of ‘La Sirena’. This book with its colorful cast of characters and enchanting illustrations by Estella Mejía, will captivate children and parents alike. The Legend of the Colombian Mermaid is based on the legend of La Sirena De Hurtado, in Valledupar, Colombia. It dates back to 1917 and tells the story of a young girl who defied her parents and went swimming in the river on Good Friday. According to the legend the girl turned into a mermaid because she was cursed for her disobedience and non-observance of Good Friday a traditional Catholic holiday. Janet was born in Brooklyn, New York, to Colombian and Puerto Rican parents. She was raised Catholic, grew up in Queens, and moved to West Palm Beach, Florida in 1993. She graduated from Barry University with a bachelor's degree in Elementary Education and American College of Education with master's degree in Educational Leadership. Janet worked as an Administrative Assistant and K-2 ESOL Teacher for Palm Beach County Schools from 1993 to 2006. She currently lives and works as a bilingual second grade teacher in Port St. Lucie, FL. 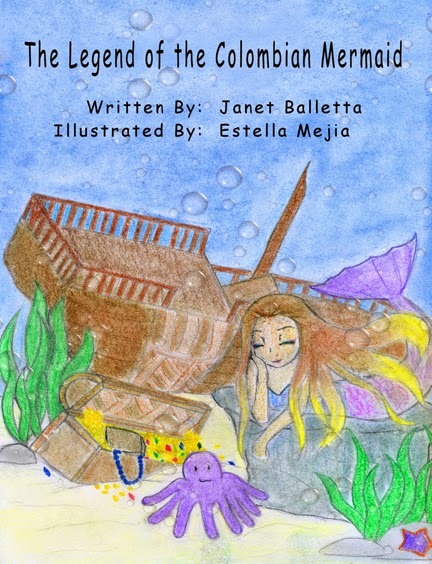 Janet was inspired to write the Legend of the Colombian Mermaid by two daughters who also love mermaids. She is passionate about literacy and hopes her book will inspire children to develop a passion for multicultural literature. The Legend of the Colombian Mermaid, published by WRB Publishing, is available now from Amazon: http://amzn.to/1dKC8UL . More than forty authors from around Florida will be available at the Civic Center during the art festival to display, discuss and sign their books for the general public. All genres will be on hand, including mystery, romance, psychology, non-fiction and many authors of children’s books. — The man who graduates today and stops learning tomorrow is uneducated the day after – Newton D. Baker. It’s not unusual to hear someone yearn for “the good old days.” For today’s senior citizens that means the period of the 50s and 60s. To the baby boomers, it’s the 70s and 80s. And to millennials it means the late 20th and early 21st centuries. 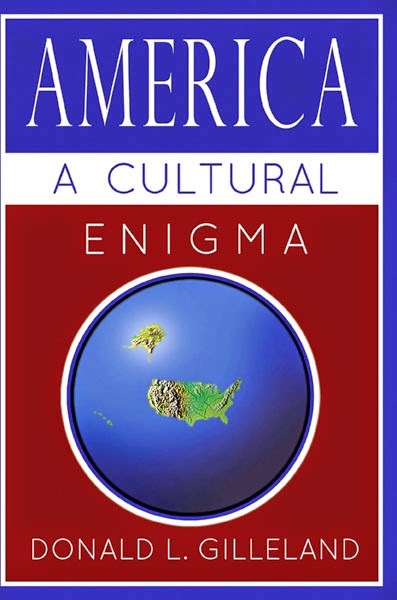 In his book, America: A Cultural Enigma, Don Gilleland accounts for the myriad of differences between the values, customs, habits, home life, and traditions of the world he grew up in with those of today. “This book is a captivating read that reeks of credibility, deftly written by a seasoned veteran of military service and later, the corporate world,” says Marshall Frank, suspense author and retired Miami Police Captain. “No one could have written this better.” The book is the author’s personal observation of huge cultural shifts that have taken place among diverse segments of our society over the last fifty years. It may help the reader put events into a more personal perspective. Also published by Black Rose Writing, Gilleland’s second book, America: Where Great Things Happen, shares exciting things Americans do that don’t get much news media coverage. “It’s about inspirational stories that got lost beneath all the bad things happening in the world today,” Don said. The book is slated for release in November 2014. It is a thoroughly positive book about wonderfully exciting things that Americans do which rarely get a lot of news media attention. It also includes a chapter of inspirational, humorous and encouraging stories that will make the reader smile and feel good about being an American. Gilleland, an Evangelical Christian, served thirty years in the U.S. Military, eight years enlisted in the Navy, and twenty-two years commissioned in the Air Force. After retiring from the military in 1984, he worked in the defense industry for 10 years, retiring from General Dynamics Corporation as corporate director of public affairs where he was responsible for worldwide news media relations. Don is a frequent contributor to Florida Today Newspaper, TC Palm Newspaper, and Vero’s Voice Magazine with over 500 total published articles. He lives in Melbourne, Florida. Gilleland will be at the Meet the Authors Book Fair this weekend in the Eau Gallie Civic Center in Melbourne. Florida. Be sure to stop by and see him if you are in the area. "So, You Want To Write a Book"